Would you be motivated if you were a top performer and make 5 - 10% more then the slacker sitting next to you? Do you really think that you are saving any money when you don't pay your top people what they are really worth? How many top people have left over the years because they were not paid based on their value? 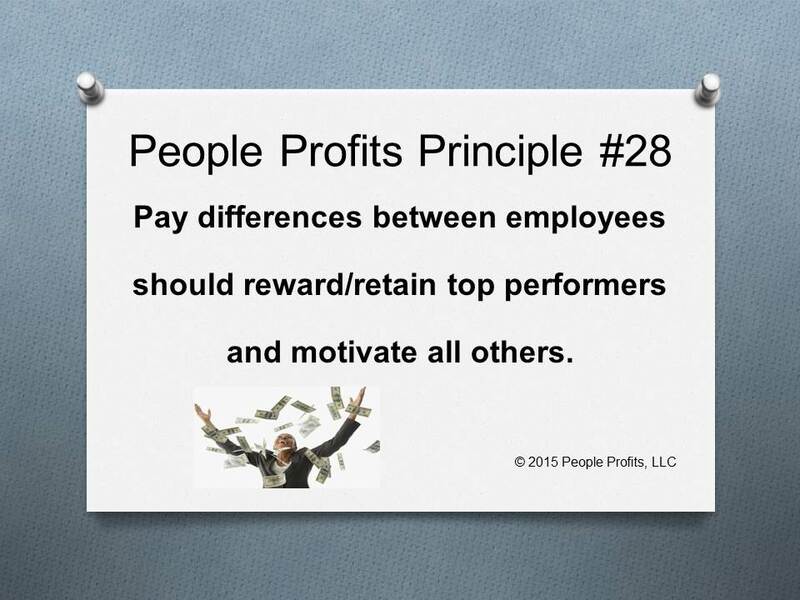 Wouldn't you rather keep your top people, motivate your middle performers and eliminate the worst performers? The slacker will never be motivated by 5 - 10%. The top performer will find someone who sees their value, pay them more and move on. Everyone including the employer loses. It all starts with a comprehensive compensation strategy and plan. Would like help with this?